Rilakumma fans rejoice! 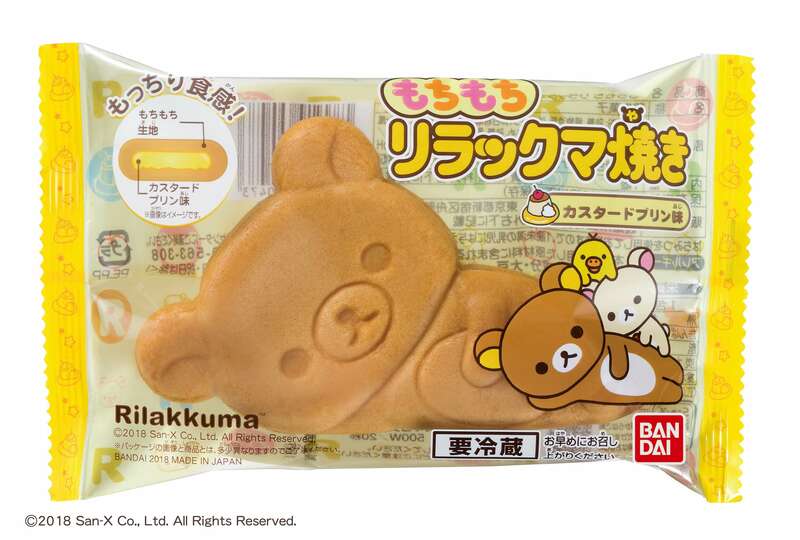 An adorable new custard-cream filled Rilakkuma delectable is hitting Lawson convenience stores across Japan on November 6. The Mochi Mochi Rilakkuma Yaki features Rilakkuma laying down relaxed. 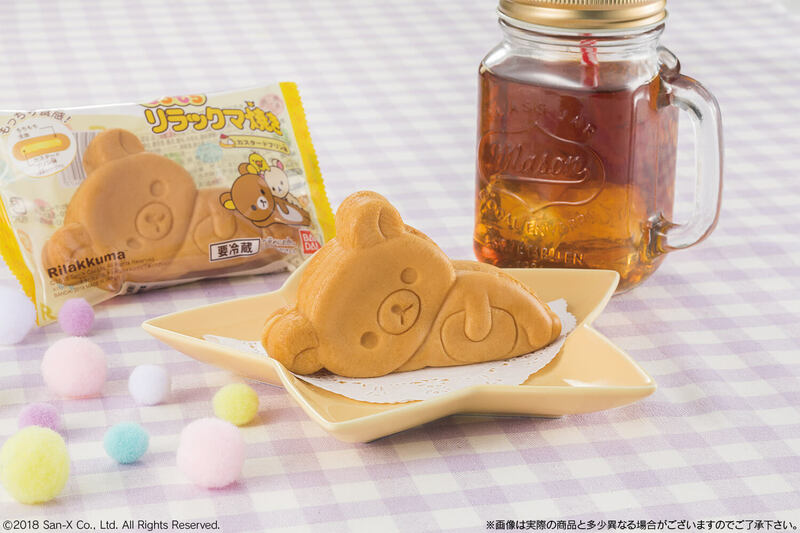 The chewy and springy dough exterior is made with honey and inside it’s filled with Rilakkuma’s favourite food: custard purin flavoured cream. When placed onto a plate it looks like Rilakkuma is just taking some time for a cute chill-out session. This makes for a perfect snack, one that you’ll be snapping photos of and posting online without even thinking about it. *Due to limited stock, the product will discontinue once all have been sold. *Photos are for illustrative purposes only so may differ from actual product. *Stocking dates are different from branch to branch so some branches may not have the product stocked yet. *Not stocked at select branches. *The product contains honey so do not give to children under the age of 12 months.